How can I view the presentation offline on mobile? 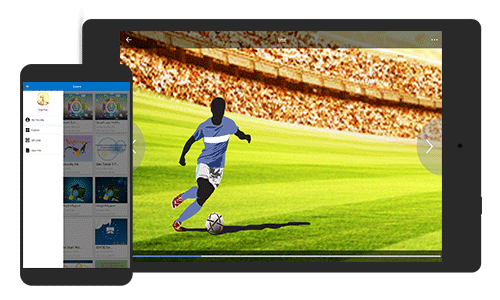 Focusky allows users to view online animated presentation on PC and mobile devices with ease. Then can I view the presentation on mobile without Internet connection? Focusky is one of the popular presentation software in the market. On the one hand, you can create and publish the presentation online and offline easily; on the other hand, you can view the online and offline on mobile devices smoothly. Then here we are going to show you how to view the presentation on mobile devices without internet connection. 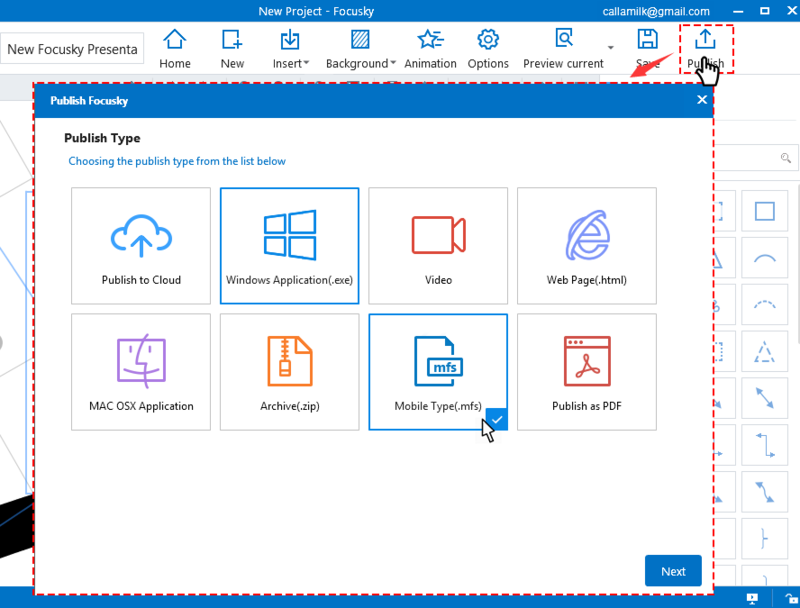 Take good use of Focusky to create an amazing presentation and then click "Publish" to publish the presentation in the format you need. Select "Mobile Type (.mfs)" and then continue customizing the output settings such as title and share, about and exhibition settings. Download the Focusky App, select the suitable one for your mobile devices and then install it. Step 4 Copy and paste the mobile file of presentation into mobile devices. 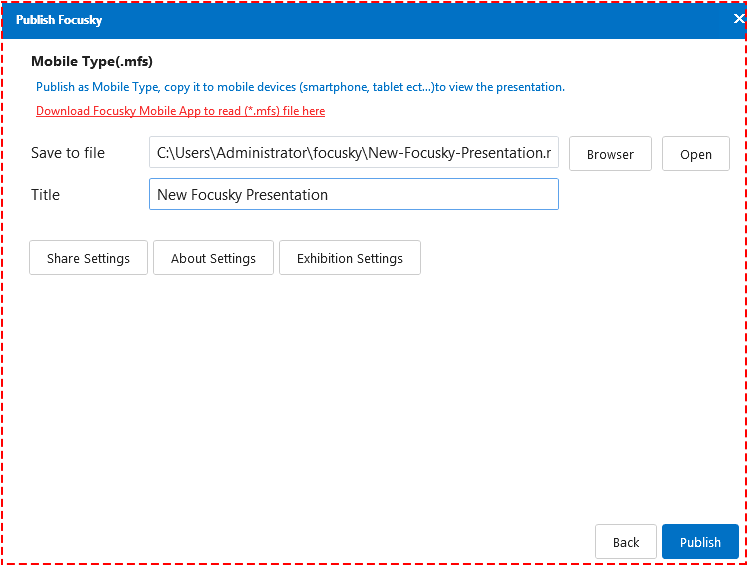 And then run the Focusky mobile app, click "Open File" to open the mobile file project to view presentation successfully without Internet connection.